As the second largest country in the world below the United States and more expansions yet to come, China is the ideal destination for students of Business studies. Business-focused study abroad trips to China offer immerse insights into the country’s top three trade cities: Shanghai, Xian and, Beijing. Aside from the iconic cultural and historical sites, students can learn first hand about the ins and outs of businesses in the world’s fastest growing economy. With tours of local companies and factories, Q&As with seasoned business people, visits to the eastern end of the ancient Silk Road trading route and walking tours of the countries’ central financial district, students can enjoy a mix of experiential learning opportunities and exciting outdoor activities. As one of the most ancient countries in the world, China is a history buff’s dream. From Beijing (previously known as Peking); with records dating back 3,000 years to Xi’an; the eastern end of the ancient Silk Road trading route, history-focused study abroad tours to China would be jam-packed full of experiential learning opportunities. Students can learn about life in the ancient capital as they take a walking tour of Beijing’s hutongs, which are still in use to this day. Put their imaginations to the test as they climb the Great Wall of China to learning about how it was built and defended. Explore the Muslim Quarter market and sample the cuisines influenced by the melting pot of cultures that exist in Xi’an. Geography study abroad tours to China would tick of so many types of landscapes, we can’t even keep count! From rolling mountains to vast deserts, luscious rice terraces to prominent karst peaks, the opportunities are endless. And it doesn’t stop there; with some of the most densely populated cities in the world and rural indigenous communities, students can explore the relationship between migration and economic development. Venture through the concrete jungle that is Hong Kong, hike through remote rice terraces to indigenous villages, and take a bamboo raft ride down the Li River. With such a long-standing history, vast landscapes and massive population, China has an abundance of different cultures just waiting to be explored on a study abroad trip. With a mix of ancient and modern, both Beijing and Shanghai offer students an in-depth look at China’s modern reinvention, music, art and, cuisine. Swap the metropolises for the lesser known ancient capital of Xian, and the home of the giant panda, Chengdu, as you cycle along city wall fortifications and learn about conservation efforts. Leave the cities behind and delve into the rural areas of Guilin and see a side of China that most people don’t know about! With picturesque rice terraces, magnificent karst mountains and the tranquil Li River, students can learn about local agriculture and visit indigenous communities. With ever expanding urban areas, many rural areas have become left behind in China’s monumental urbanization. 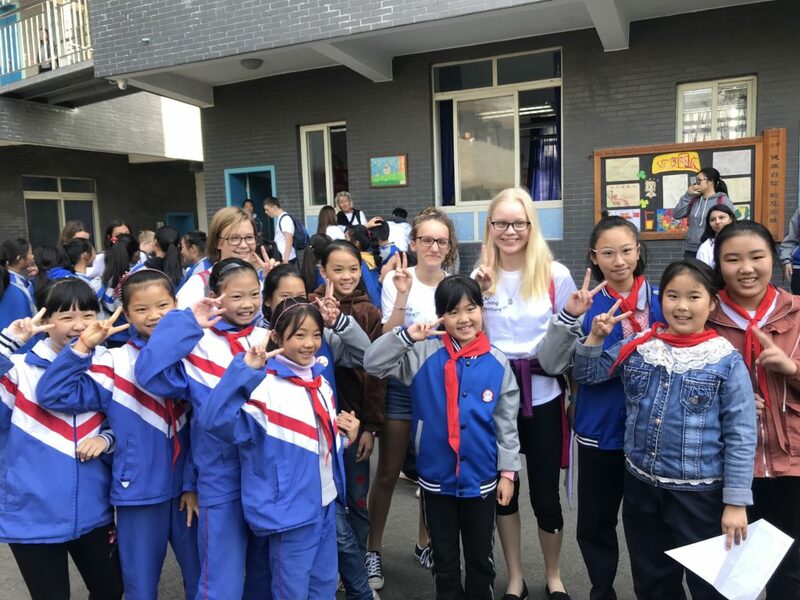 CAS trips to China offer exploration, adventure, unique activities, service project, school exchange days, an abundance of experiential learning opportunities and much more. 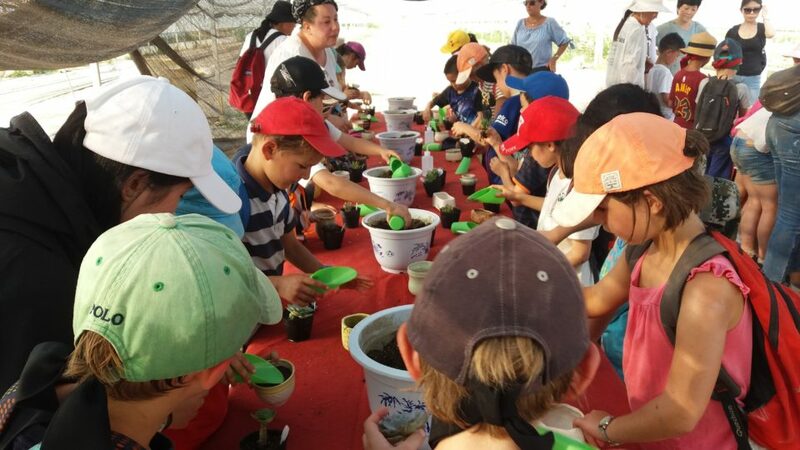 From aiding conservation efforts, creating deforestation prevention systems, creating recycling systems and building classroom utensils, the opportunities for service projects in China are endless. The best way to learn a language is to immerse yourself in it, and the same applies to your students. 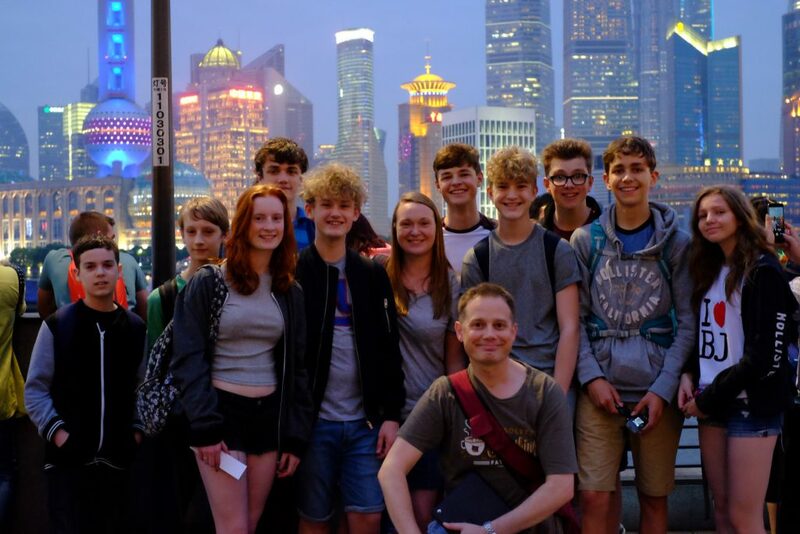 Mandarin tours to China, students can explore Chinese culture whilst putting their language skills to the test in real life situations. From conversations with shopkeepers and bargaining at a market, and a series of on-site Mandarin lessons, students have endless opportunities to practice! And if that wasn’t enough, they can further practice using their Mandarin with local students during a full day exchange at a partner school. 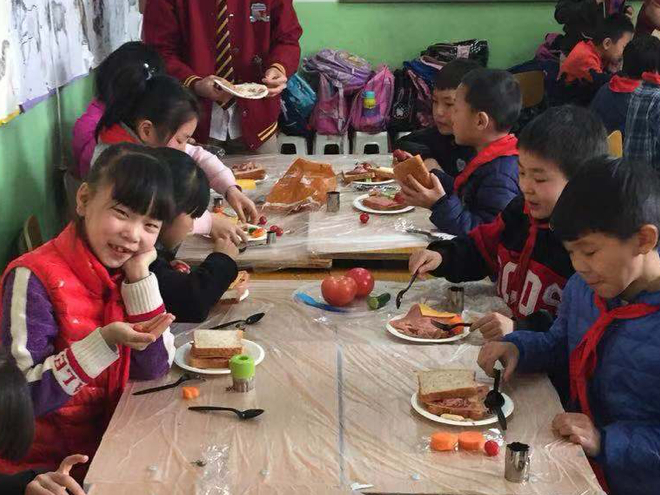 China is still a relatively unknown country for most people, which makes it an all the more exciting destination for an adventure tour for your students. From rock climbing and raft building to Tai Chi and camping, adventure trips to China are an exhilarating experience. Students are encouraged to work with their peers and teachers to build trust and camaraderie as they complete various challenges. Looking to book your next school trip to China? Find out more about what The Learning Adventure can do for you by downloading our latest brochure below or email us at info@thelearningadventure.com to find out more.